By 2050, 2.5 billion people, a bigger population than China and India combined, will move into the world's cities, said the World Resources Institute. In fast-growing cities across the developing world more than 70 percent of residents lack access to basic services like clean water, affordable transportation or decent housing, a research group said on Friday ahead of a U.N. conference on urbanization. By 2050, 2.5 billion people, a bigger population than China and India combined, will move into the world’s cities, said the World Resources Institute (WRI), a Washington, D.C.-based group. Governments, especially in Africa and Asia where 90 percent of the urban growth will take place, need to better prepare for the influx, the WRI said. Despite budget constraints, officials should work to upgrade essential services in informal settlements or slums in order to save money in the long-term and improve quality of life for newly arrived city dwellers, the report said. “For many rapidly urbanizing cities, the challenge is to deliver quality core services that are affordable, reach more people and are less resource intensive than traditional solutions,” said Victoria Beard, the report’s lead author. The call for targeted investments to reduce inequality comes days before government leaders, city planners and U.N. officials gather in Ecuador on Oct. 17 for the Habitat III conference to make a plan for managing mass migration into urban areas. The United Nations conference on urbanization is held every 20 years with up to 35,000 delegates expected to discuss the challenges of coping with world’s fast growing cities and slums. Despite the challenges, some fast-growing cities in poor countries are on the right track, the WRI report said. “Medellin (Colombia) made a commitment to redistribute revenue to make the city more equal,” Beard told the Thomson Reuters Foundation. Once notorious for violence as the home of drug kingpin Pablo Escobar, Medellin used public money to build a cable car linking hillside slums with the city centre so residents could find work. 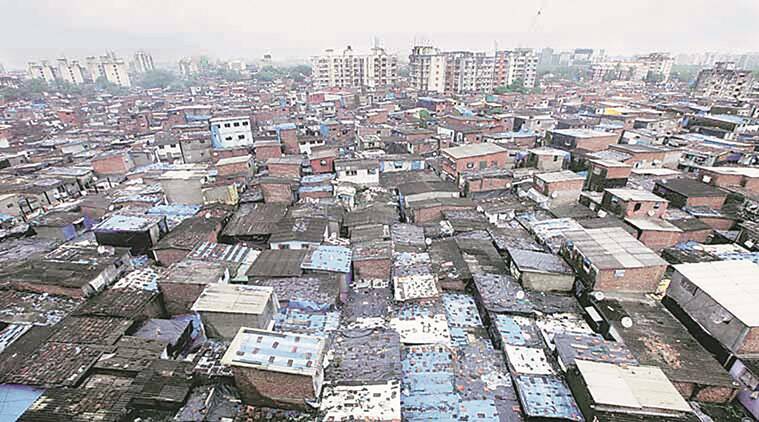 It’s an example that other cities could follow, Beard said, as it’s often cheaper in the long-run to improve informal settlements rather than building roads and other infrastructure to expand suburbs to accommodate new arrivals.